Its been awhile since I’ve done an update. I’ve gotten swamped with work, and a side project as of lately and haven’t had the time to post as much as I’d like. Anyway thought I’d share what I’ve been working on. I’ve been learning MicroPython with a pycom board. The board will control a series of hardware components, lights, speakers, door lock and so on. 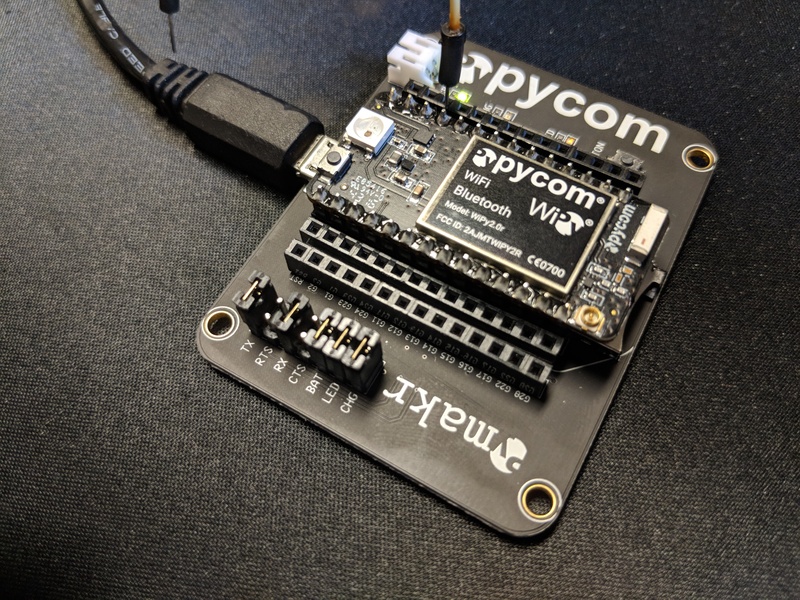 The core component I’m working through now is remotely updating the pycom boards if we had hundreds of these out in the field. I can’t share the intimate details of the project as of yet. A few terms ago I took a CS course that utilized python 3 and I enjoyed the little bit of the language I was able to learn. 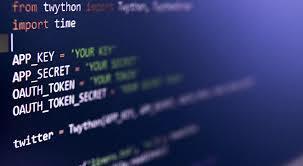 The indentation rules are a real killer if you’ve been coding in C/C# or any other C variant. Compiler errors when your if statements are out of wack can be incredibly frustrating. So, I’m looking at this as a learning tool to write better code thats cleaner and utilizes this strict type language. MicroPython has a nice structure, gives you a boot.py, main.py, and a lib folder to hold any libraries you need to import or create. Feels like a very easy way to get started with micro controller programming. Certainly much easier than the old arduino stuff I use to mess around with. Anyway, if you’re doing a project with pycom or any microcontroller leave a comment below and let me know!